It can be so easy to walk in the house and throw mail or papers from your kid’s school on the counter to be dealt with at a later time. The problem is that stack of paper continues to grow and not only becomes an eyesore, but makes it more likely that you could lose track of important documents. Adopt a “deal with it now” mentality when it comes to paperwork and try your best to deal with each piece of paper as soon as it comes into your home. Designate one bin or basket in your house to place paper items that require action from you. This would include items such as forms, RSVPs, bills, etc. Whenever you bring these items home, immediately place them into your action stack. Then set a designated time on a daily or weekly basis that you will commit to taking care of this stack. Paying your bills online and requesting that your monthly statements be sent digitally via email is a great way to keep this type of paperwork out of your home to begin with. Not all companies offer the option to receive and pay your bills online, but I definitely recommend opting to make the switch for any of your bills that allow you to! My daughter is in preschool, and while she brings home some super adorable artwork several times each week, I know that it’s just not reasonable for me to keep it all. She has 16+ more years of schooling and I know the artwork is going to add up over the years! While I do keep a few of the most treasured pieces, most of them I take a picture of right when she bring them home and then by that night they usually end up in the recycling bin. Don’t get me wrong…I love my daughter’s artwork, but love the sense of peace I have by keeping paper clutter at bay even more. There was once a time I was subscribed to so many magazines that I regularly didn’t even read 50% of the ones I received on a monthly basis! And then as the magazines just piled up on my bookshelf, I would feel extremely guilty knowing I was paying for something that I wasn’t even taking the time to enjoy. On top of the guilt factor, my magazines were also cluttering up my house! If you find yourself subscribed to so many magazines, newspapers, etc that you don’t even have time to regularly read them all, consider unsubscribing from some. 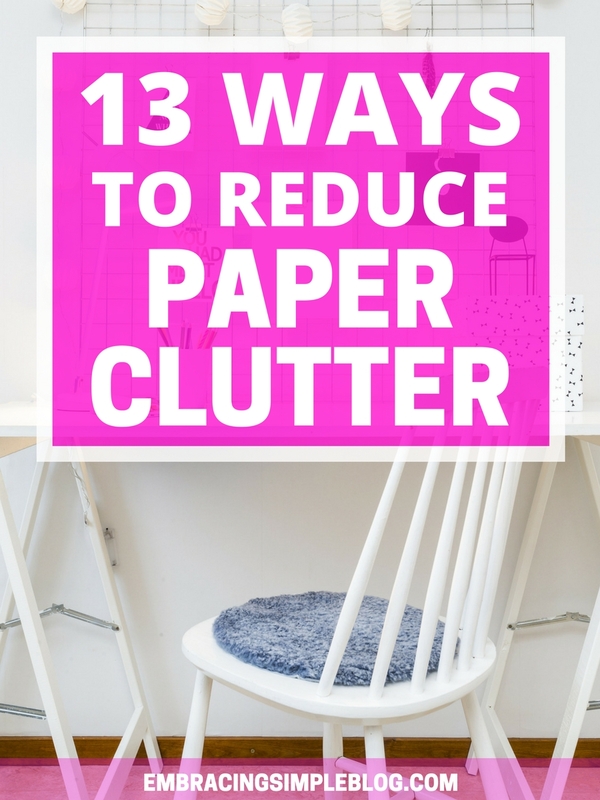 You’ll save yourself money and cut down on your paper clutter. If you’ve finished reading a book, magazine, or newspaper and don’t intend on reading it again, feel free to part ways with that item. Consider donating books to your local library when you’re done reading them, or bringing magazines you’ve read into your office to share with co-workers or passing them on to friends who would enjoy them too. This way old reading materials aren’t piling up in your home and you’re also gifting others with some new reading material! When it comes to important documents, it makes sense to hold onto certain items like social security cards forever. However, things such as credit card receipts and bank deposit slips can be shredded on a monthly basis once you check them against your monthly statements. This list is a great resource to help you determine how long to keep various paperwork for. No matter how much paper you declutter from your home, there will undoubtedly be at least some important paperwork that you will need to keep physical hard copies of. Find a system to organize these documents that will work best for you. Perhaps that’s using just a simple folder file, or maybe even having an entire filing cabinet dedicated to your documents. Even with your best efforts at keeping paper clutter out of your home, there will still likely be various receipts and paperwork hanging around in different spots throughout your house every so often. 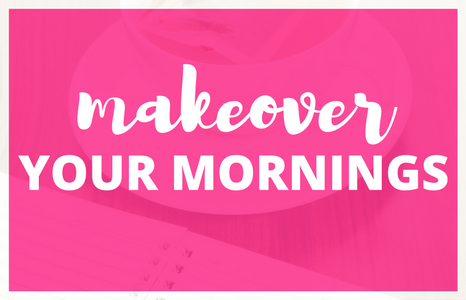 Take a few minutes every week to quickly walk through your house and collect any odds and ends of papers that have collected throughout the week. 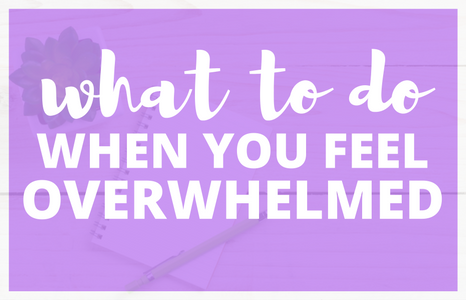 That being said, little notes and reminders scattered all throughout your house can add up to big paper clutter if you don’t continuously purge them. I now try to use the notes app on my phone to keep things like an ongoing grocery list or reminders for other urgent things I need to take care of. And if there’s something I want to remember to do in the somewhat distant future, I usually just create a reminder in my Google Calendar on the day that I want to take care of that item. This way I don’t have a million little sticky notes littered throughout my house anymore! It’s a great practice to purge your filed documents you have on hand at least once every year. After you complete your taxes every year is a great time to do it, as you’ll likely be able to shred and recycle some of the receipts, statements, or other tax-related documents you have on hand at that time. This helps to keep your filing folder or cabinet under control on an ongoing basis. 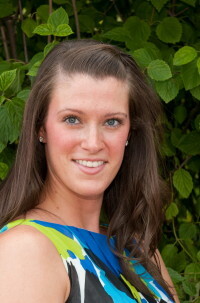 I love using Evernote (a free tool!) to store a lot of paperwork that would otherwise be cluttering up our house. I simply use a scanner for things like receipts I want to save and upload them to Evernote where I can organize them into various categories and easily keep track of everything I need. The Paperless Home was a great resource that I really enjoyed using when I first decided to reduce the paper clutter in our home. It walks you step-by-step through the process of going paperless and shows you exactly how to use Evernote to organize your life. 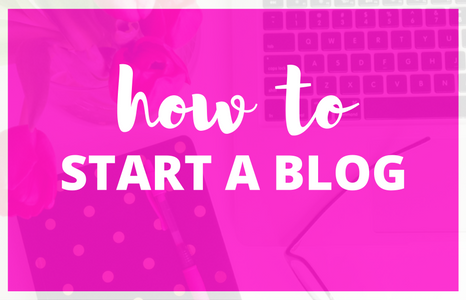 For me, it made the transition so much easier and less time consuming than if I had tried to figure it all out on my own. It turned the process of going paperless for me from something completely overwhelming, to very simplified and easy. 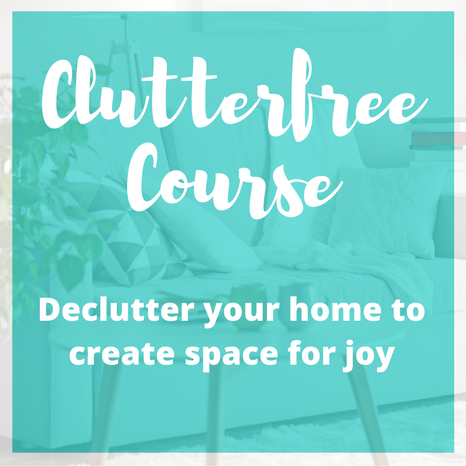 Looking for more tips to clear clutter? 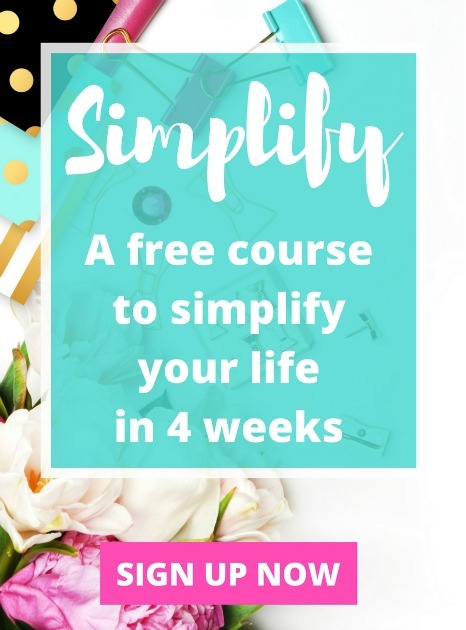 Sign up for my free 4-week course that will help you simplify your life! My number one problem with keeping paper clutter down is that my cat likes the sound rustling, crinkling paper makes, so he’ll knock any he finds off of tables, roll around on it, bat at it, and maybe even chew on it a little bit. I’m thinking of trying to get him a position as a paper shredder. Best possible way to reduce paper work is to use eSignature Softwares. You can cover all 13 points in just one way. eSignature is much more secure and authenticated software for any company to use. Give it a try and check yourself. This is great! For years I’ve fought the paper clutter and tried everything to stay on top of it. I’ve found reducing the total incoming ma does help. I signed up for a service that blocks ads and credit card offers from being mailed. That helped some. I also created an action folder that I can put out of sight until I work on it weekly. Thanks for more suggestions! Your 12th point hit home for me. After 22 years of marriage, we’ve accumulated a lot of files. In going through some of those the other day, I realized we have folders filled with stuff that is so out of date that it needed to be purged. Now I just have to do it! Wait, are you saying there are people who don’t open their mail over the recycling bin? 😂 98% of the mail I get goes straight into the bin right after I get it from the mailbox. And I wish I’d thought of taking pictures of my kids artwork sooner! They’ve brought home so much stuff over the years but I know it’s not reasonable to save it all, so we haven’t (except for a few of the more special things they’ve made). I didn’t even think of preserving it in digital form… you’re a genius.